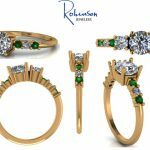 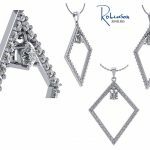 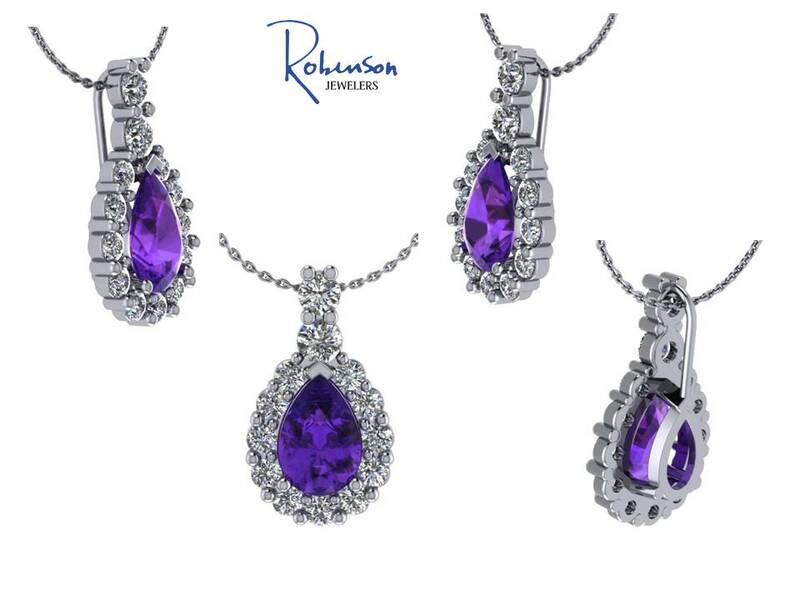 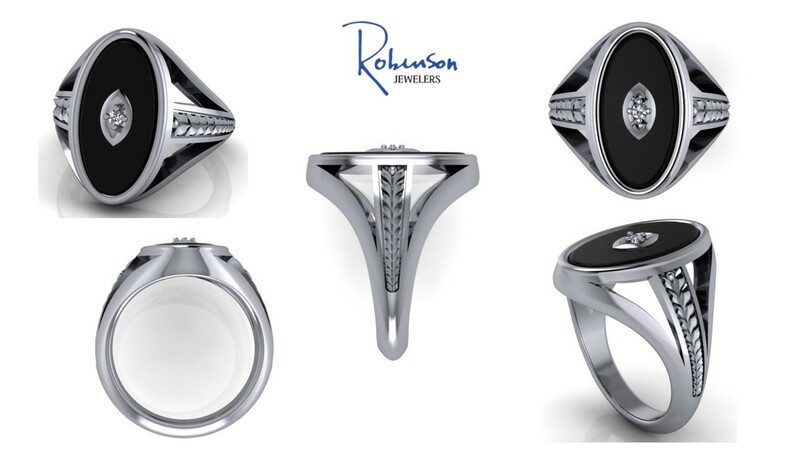 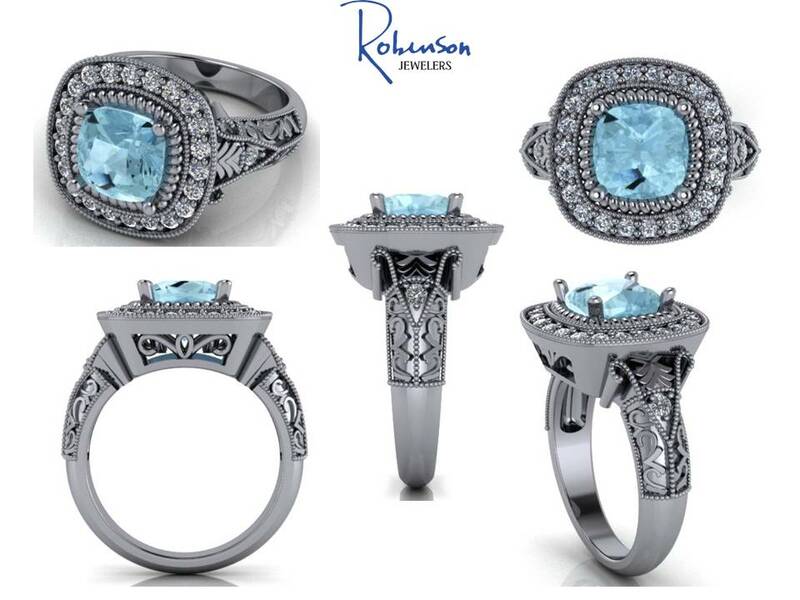 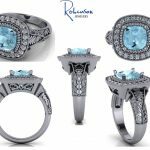 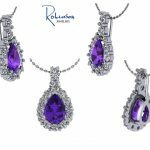 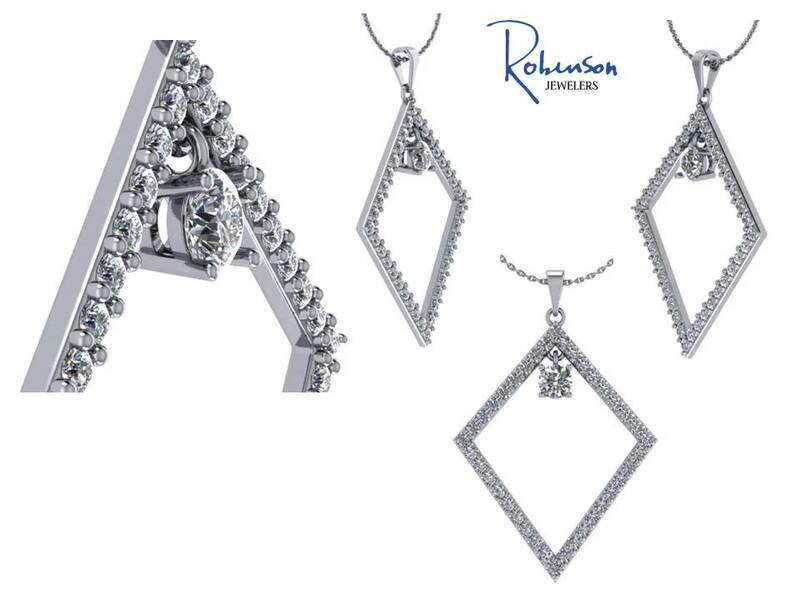 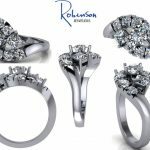 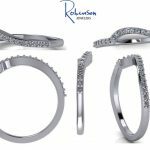 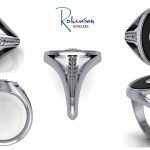 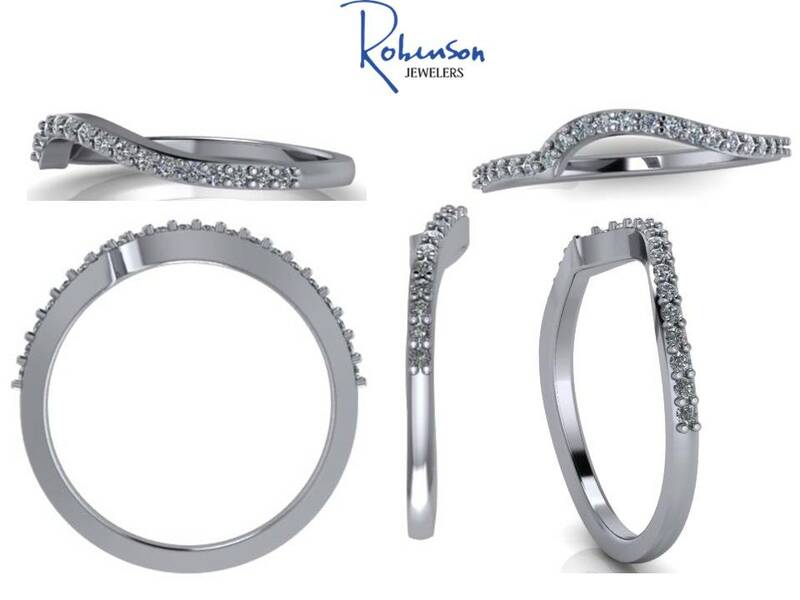 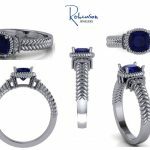 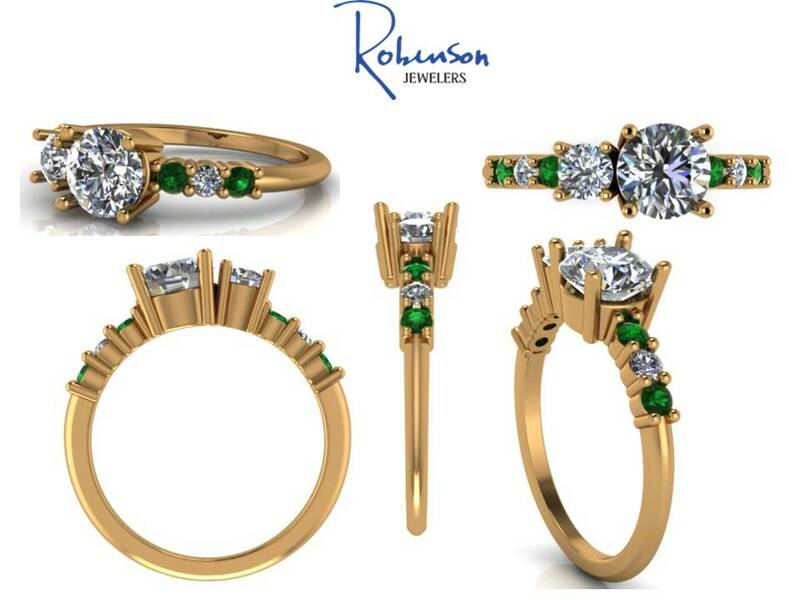 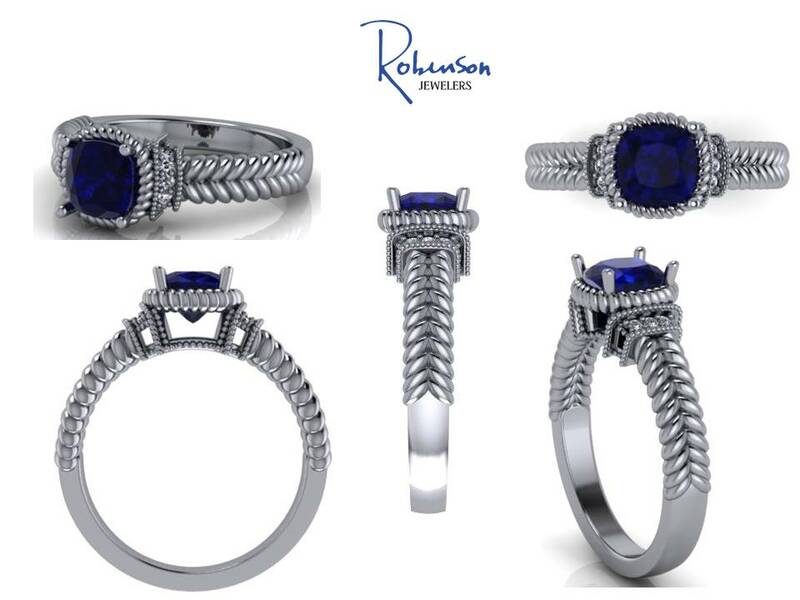 At Robinson Jewelers we take pride in custom crafting your designs and heirlooms using a modern design process with old world craftsmanship. 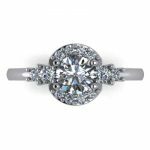 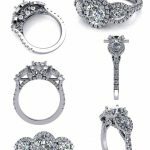 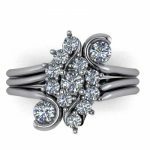 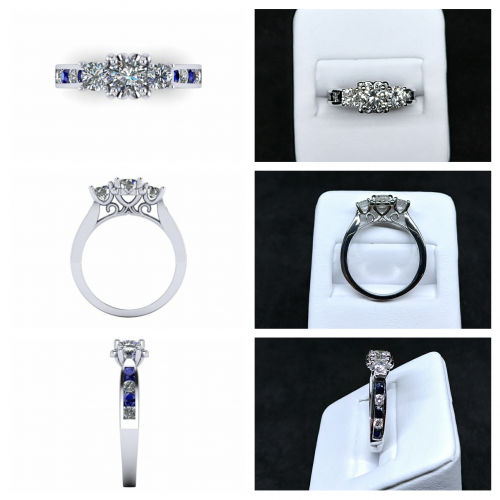 We offer a variety of custom services, starting with altering an already existing ring to completely melting down your pieces and making something completely new. 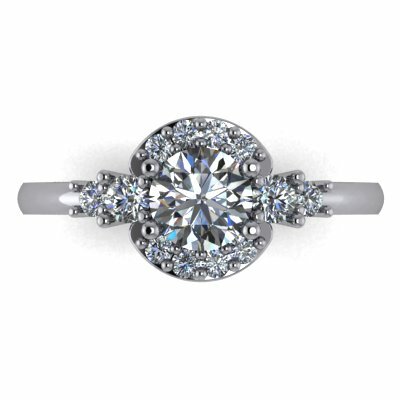 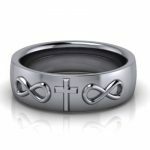 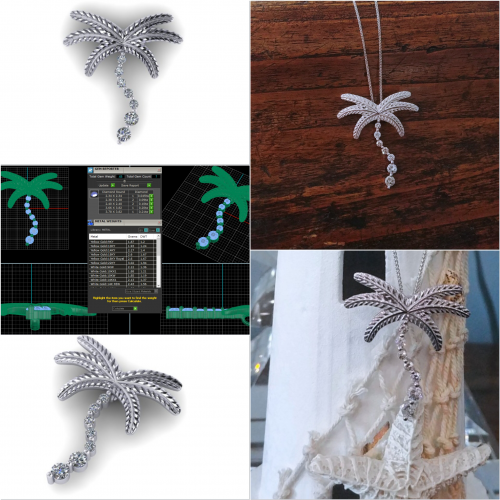 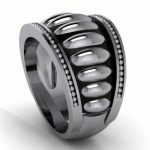 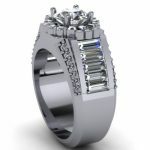 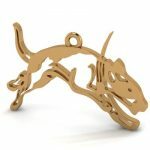 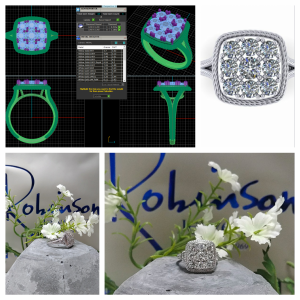 With access to the latest Computer Aided Design (CAD) technology and our designers here in store, we can create an authentic, beautiful new piece of genuine and iconic jewelry from just an idea. 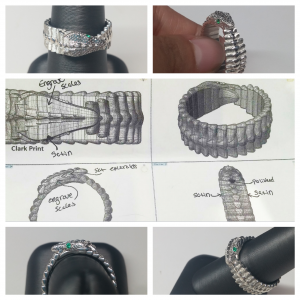 We try to make our process simple, relaxing, and fun! 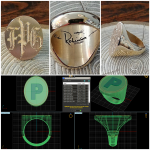 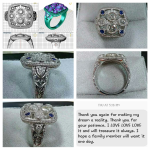 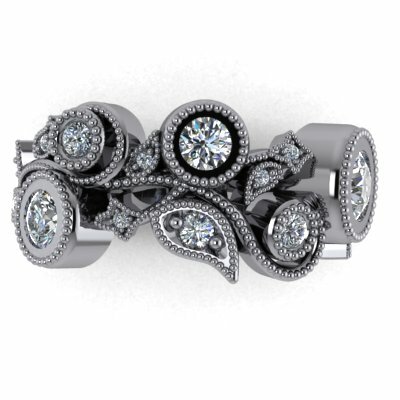 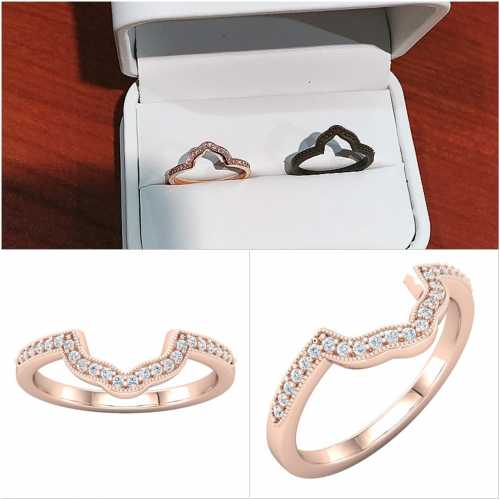 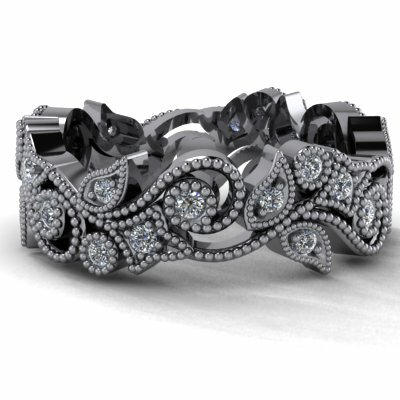 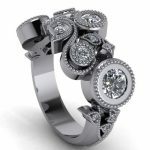 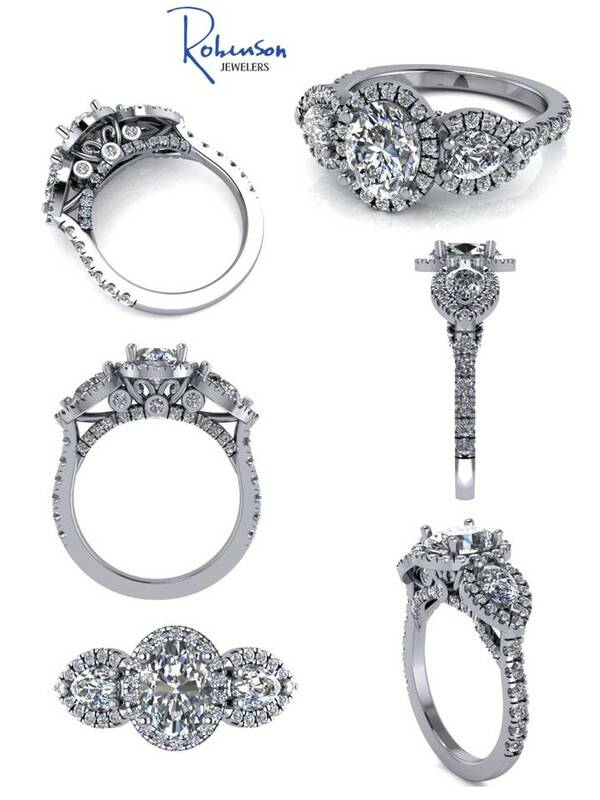 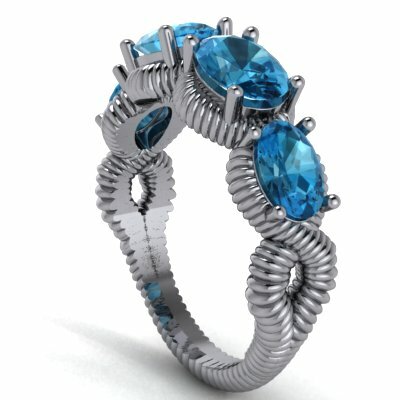 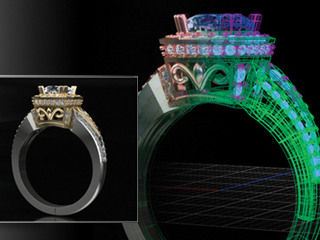 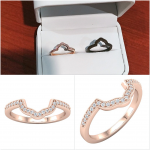 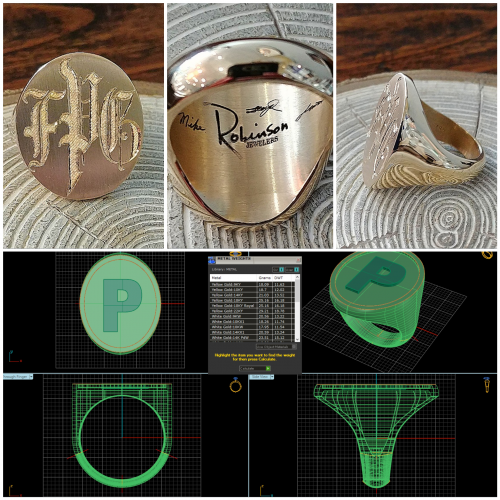 One of our custom designers will sit with you and be there from start to finish on your jewelry journey; once you decide on a concept they will have a CAD designed of your future piece for you to see in Real-D imaging. You are then able to tweak and change this CAD to your liking. 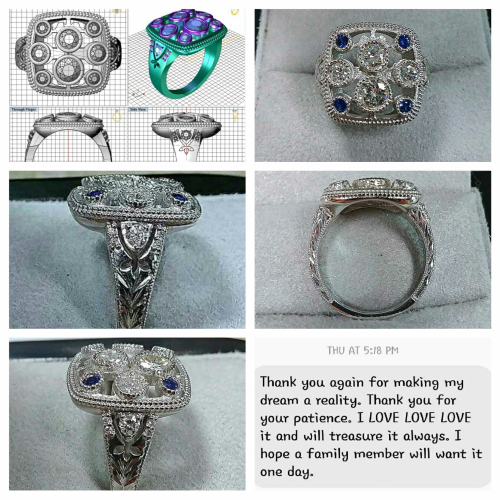 Once you’re completely satisfied with your new piece we will have it cast and prepped for your stones to be set. 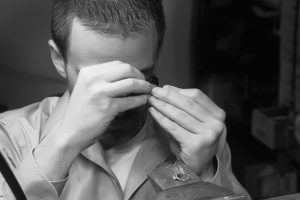 Justin Robinson, our in-house stone setter and jeweler will complete your piece by setting your beautiful stones and polishing your jewelry. 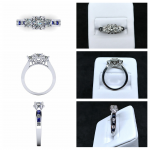 Our service from approval to delivery has a turn around time of approximately 2-3 weeks. Step 1: Figure out what you like! We spend time listening to what your hopes for what your new piece will be. 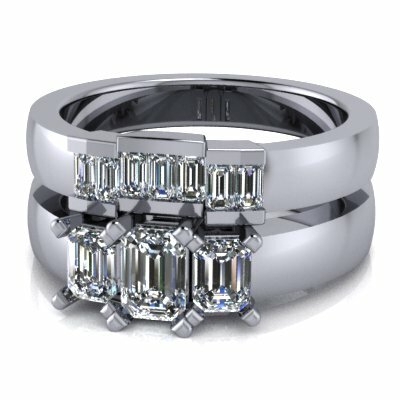 We look can take ideas from Pinterest, our catalogs, on our designer’s websites and so much more. When you come please feel free to bring doodles, pictures, pinned images and anything else you would like. 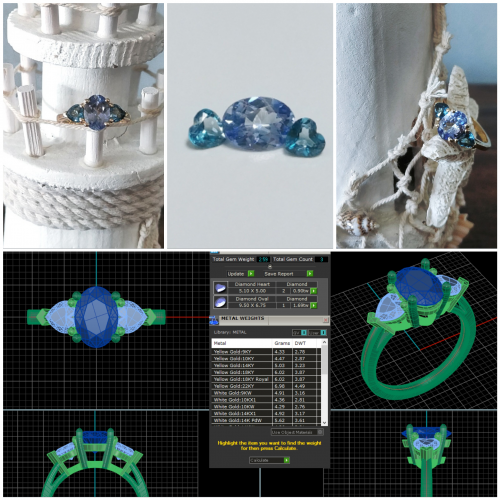 If you have jewelry or gemstones you’d like to incorporate then we will be happy to spend a bit of time going through your pieces you may have brought in to create the new piece. 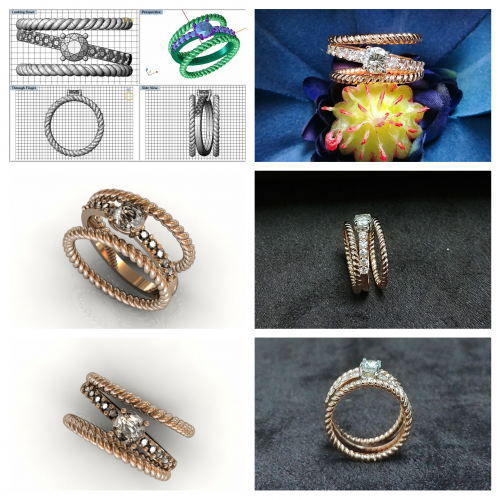 Our goal during the first stage of the design process is to know exactly what you want and don’t want, what type of look and style you want and a rough concept of the design to start with. 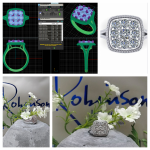 Step 2: Step two of the design process is to have a CAD created. 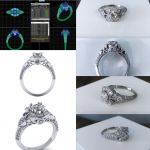 Depending on the style of the piece, you will receive a CAD rendering or, in addition to the CAD, a wax made of the piece. At this point in time we will be making any adjustments to the design that you would like done and finalize the design. 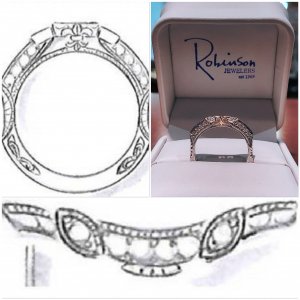 Step 3: Step three of the design process is the best part! 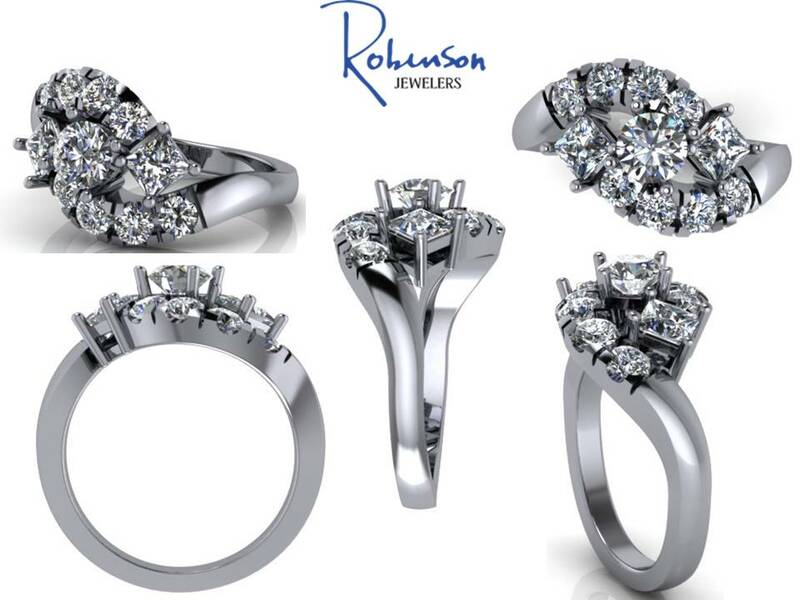 We finalize your design once you give the go ahead and kick things off with our jeweler. 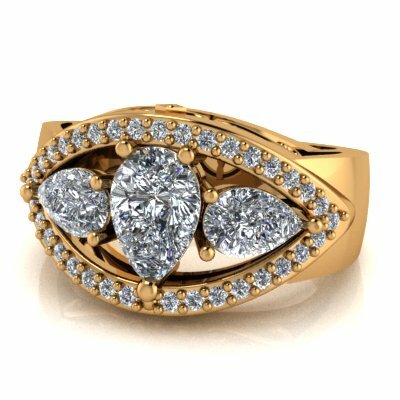 Within 2-4 weeks your vision will become a reality and you will have a brand new piece of jewelry to wear that is completely your own design!